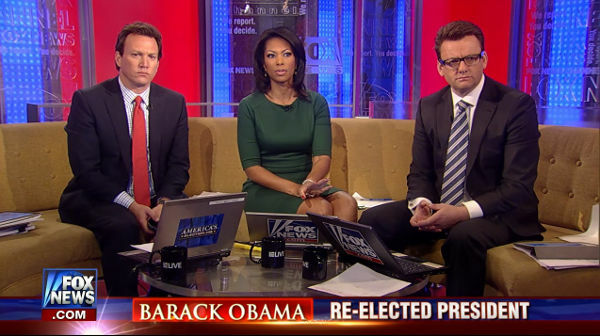 If you’re into schadenfreude, Fox News’ meltdown after their own internal analysts predicted an Obama win on election night was priceless. 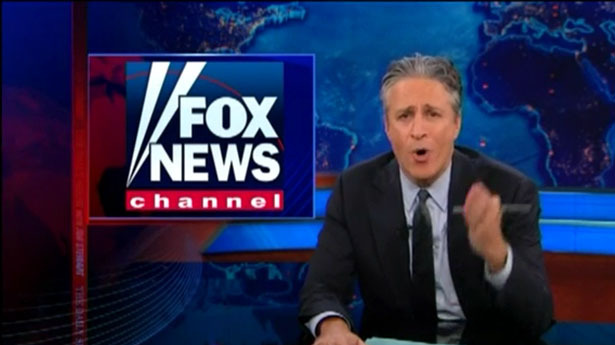 Karl Rove was ranting, anchors were walking off stages with cameras, dogs and cats living together, mass hysteria. Taste the tears. They are delicious.